Great performance for great value is this company’s driving philosophy, so color us not surprised, but definitely impressed, with the features built in the new Ult-X. 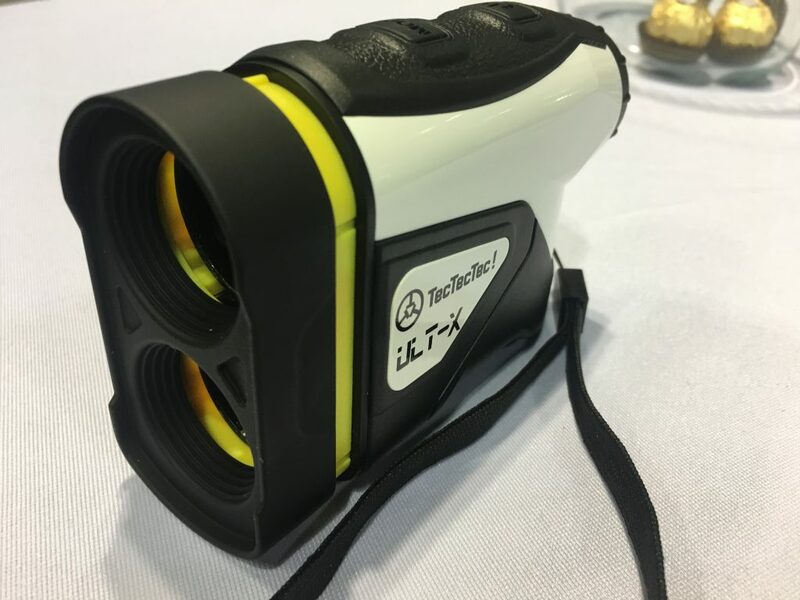 It can dial in pins up to 350 yards away, is accurate to within three-tenths of a yard and, most importantly, has a pull-out function that brings elevation change into the equation, displaying both actual and adjusted yardage depending on how far below or above you the hole is. That’s not allowed within USGA parameters, but just push the front of the gadget back in and you’re in conform land. It’s lightweight, made of tough neoprene to stand up to any weather, and best of all, clocks in at only $250 a copy. www.tectectec.com | Check the price on Amazon!